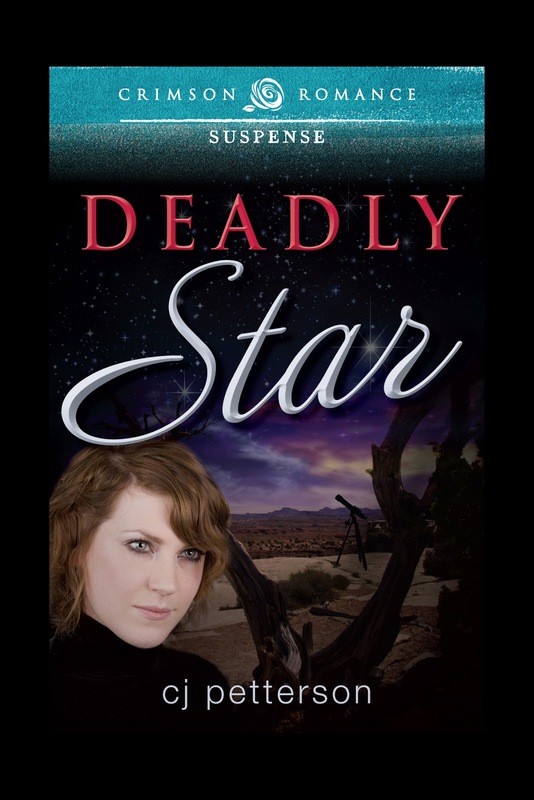 DEADLY STAR publisher Crimson Romance is celebrating its first anniversary by giving away a Kindle Fire HD loaded with every book published in their first year of publishing romance novels. That includes romance stories of every genre, from historical to paranormal and contemporary to romantic. Folks, we're talking about a FREE Kindle Fire HD stocked with a whole year of stories (mine included). Can I get a Wow?! ... and there's a link on their site to read a few chapters of their June publications. You-all guys keep on keeping on. I've been doing a little cardiac rehab but I'll try to do the same. PS: Let me know if you win. What the heck, let me know what's going on with you even if you don't win.